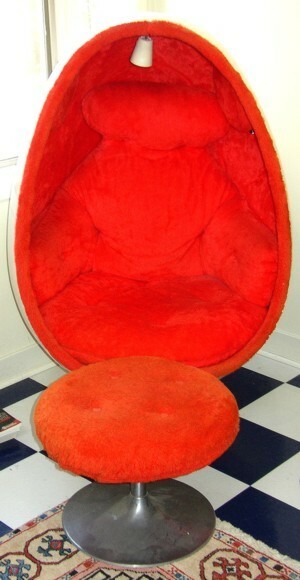 This egg chair is in very good condition. The speakers work fine. It is totally original.